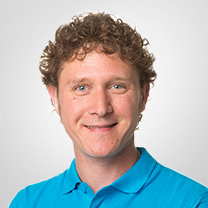 A good air filter is essential for optimum efficiency of your MVHR system. 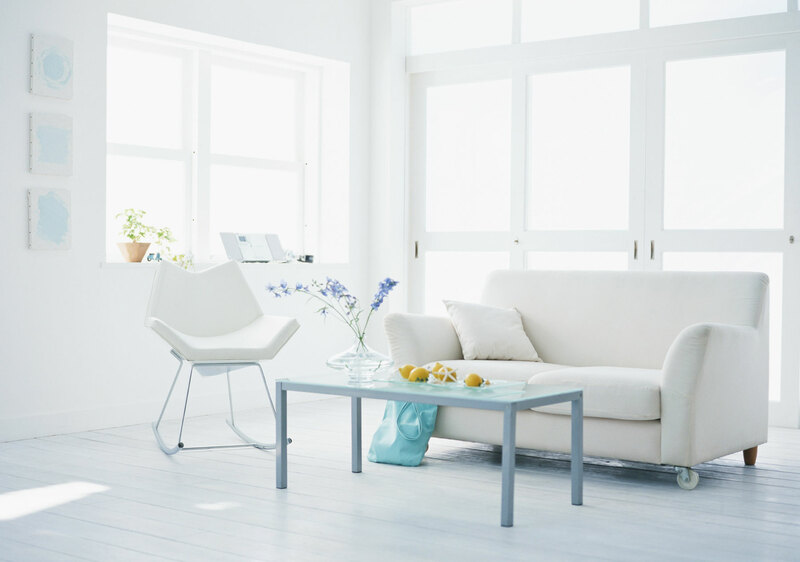 With the MVHR filters of TOPS you can rest assured that you have a quality filter. 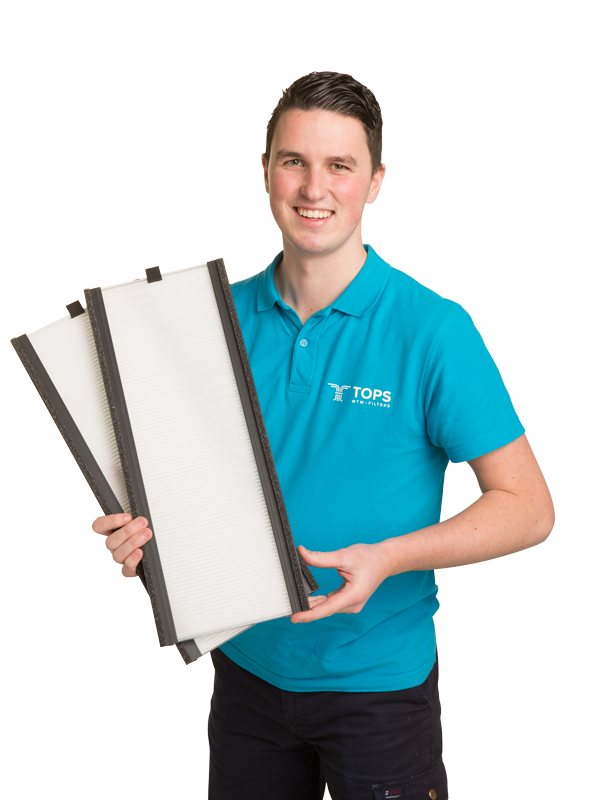 TOPS MVHR-filters is a subsidiary of TOPS Air filters, a supplier and producer for private individuals and companies for over 40 years. Even owners associations, fitters and housing corporations all choose TOPS filters. No shipping costs for orders of € 150 or more.